Reserve your party or school field trip! 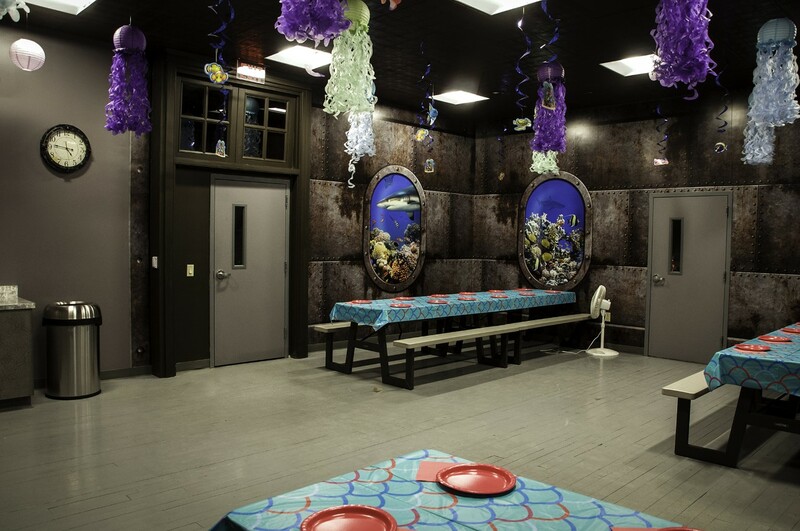 We have many different packages available for everything from your next business meeting, to an under the sea wedding, birthday parties, or school field trip! We can do it all! All are welcome to visit again and again to help us to celebrate the creatures of the land and sea!